This offering is a blend of Zinfandel paired with Cabernet Sauvignon that originates exclusively from the Howell Mountain appellation. The region’s 1,800-foot elevation, unique climate and volcanic soils are the key to producing bold, intense wines. 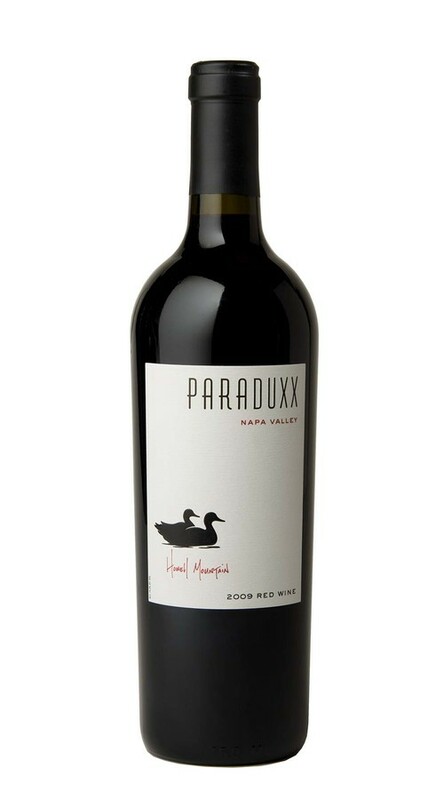 Overflowing with Howell Mountain aromatics highlighting dark brambly fruit, wild berry pie notes, ripe blackberry and plum aromas, as well as sweet cedar, dark chocolate, tarragon, nutmeg and coffee. On the palate, this beautifully balanced wine offers a rich, ripe entry, with a firm, yet approachable structure. Flavors of chocolate, sweet cedar, clove, cinnamon and tobacco mingle in the complex mid-palate and carry through to a long, satisfying finish. This was so smooth I can't stop thinking about it. Absolutely delicious.